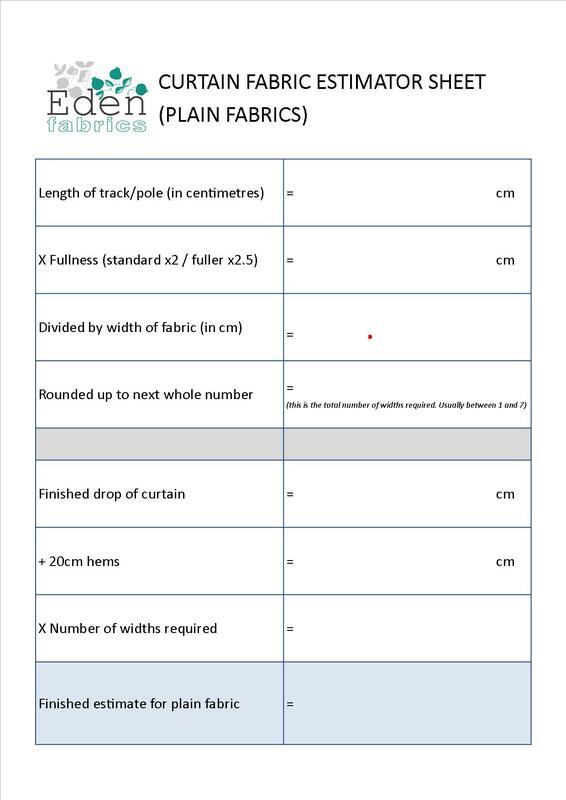 Coming soon is our fabulous interactive curtain calculator! 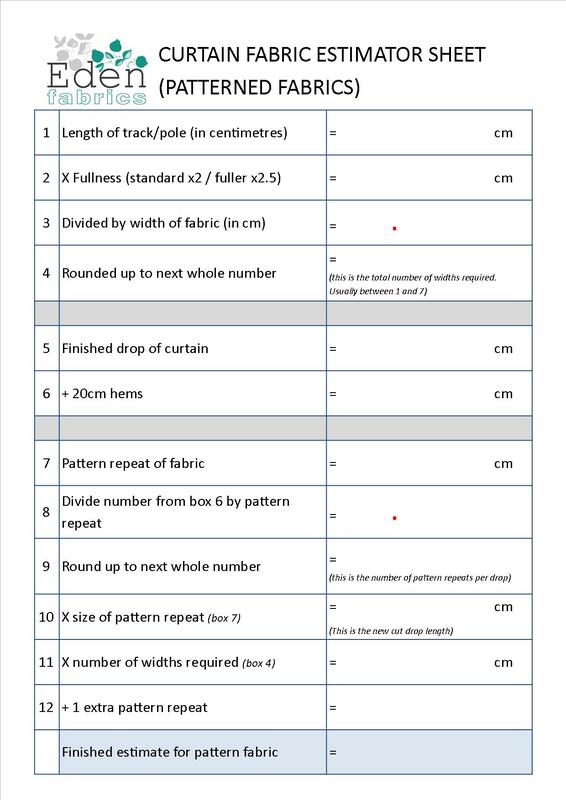 In the meantime, we have provided two calculation sheets (which can be printed and completed at your leisure - to print the sheets, open the image from the links below, right click the image and select print) for curtains using either a plain fabric or patterned fabric. 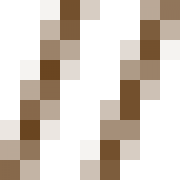 You can open these files with the links at the bottom of this page. To return back to this website, you will then need to press the back button in your web browser.